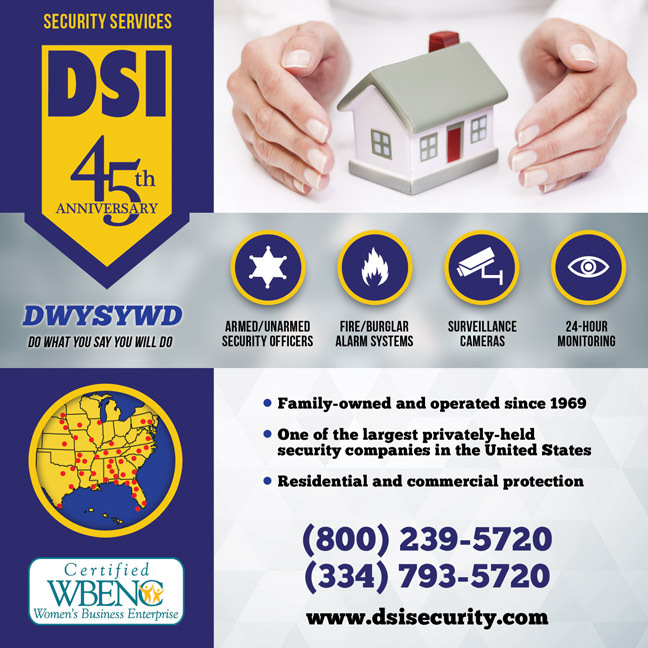 Southeast Gas Gives Back To The Community :: RickeyStokesNews.com! 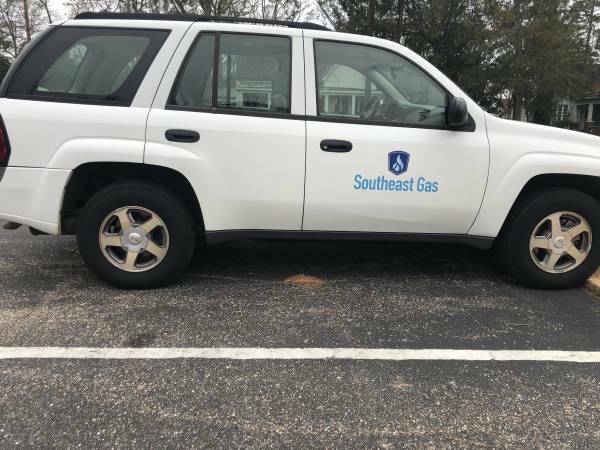 COTTONWOOD: This week teams from Southeast Gas were seen in Cottonwood. 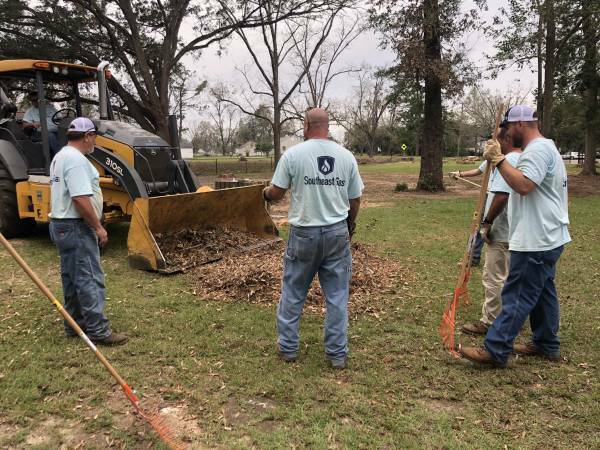 The men and trucks worked at the park in Cottonwood getting it back in shape. 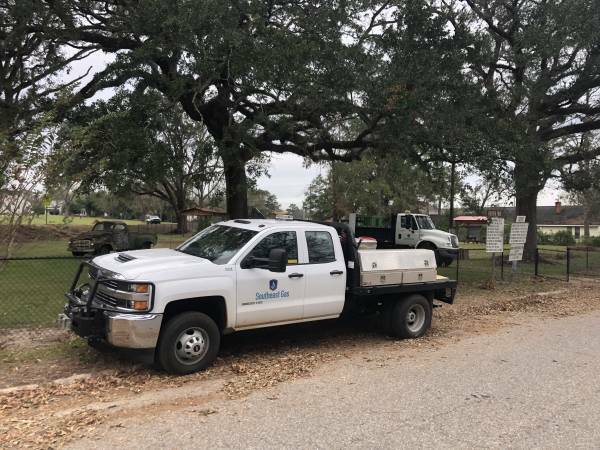 The management team allowed their workers to take time to go into the communities served by Southeast Gas, roll up thier sleeves, and clean up trees and debris in areas in an effort to return the community to normal. 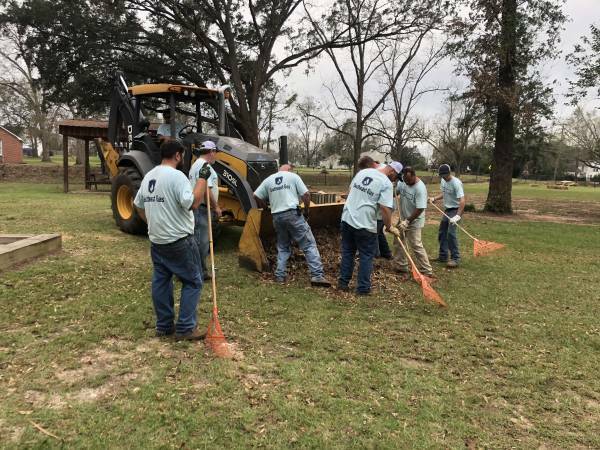 Today you do not see many corporations take the time to have their crews STOP their daily routine jobs, and go to communities and help in clean up. Each man talked with enjoyed and received great pleasure in having the opportunity to return to the community. THANKS to the management team, Mr. Gregory Henderson and management staff of Southeast Gas for allowing your people to help the community. Thanks to the employees for their work.